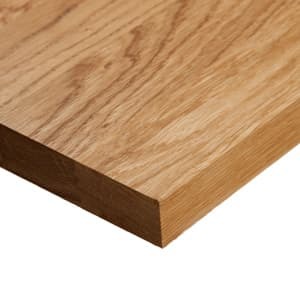 We have a selection of 4m worktops in both solid wood or laminate, providing a longer length for those with larger kitchens. 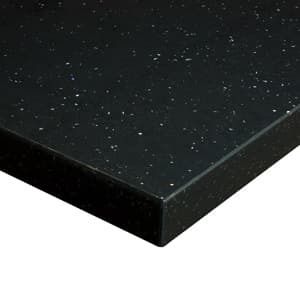 Our black worktop collection includes a wide range of different decors - ranging from realistic granite effect surfaces to glamorous, high-gloss sparkle options. 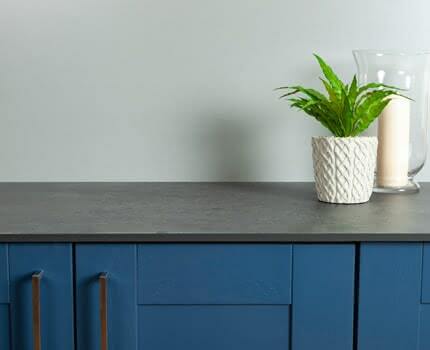 With next-day delivery available via our in-house 2Man delivery service, refresh your kitchen for less with our affordable black kitchen surfaces. 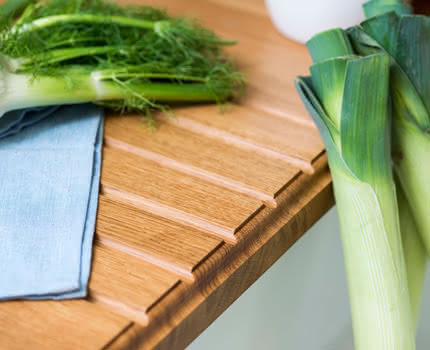 Longer lengths of worktop allow for a larger portion of seam-free work space, creating a sleek, uninterrupted work surface in your kitchen. 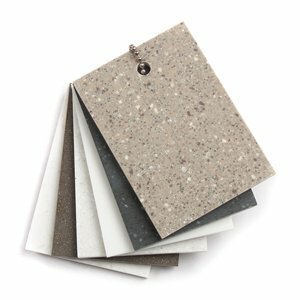 Our 4m laminate worktops together with the 4.1m options available provide a wealth of choices to suit a number of different kitchen styles. 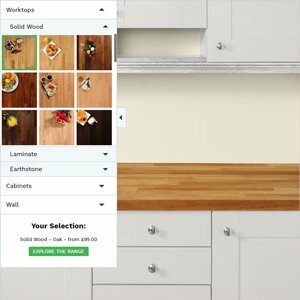 From ultra-realistic wood effect worktops to attractive solid stone designs, the collection at Worktop Express contains a large variety of choices. 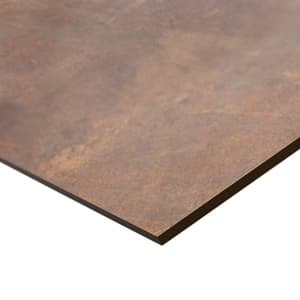 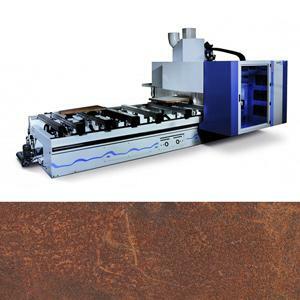 All of the laminate worktops that we supply are constructed to the highest of standards, with a durable composite wooden particle board core wrapped in a durable top layer of decorative laminate. 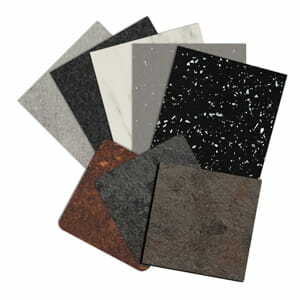 Laminate worktops are resistant to scratches, scuffs and are also waterproof when sealed and installed correctly. 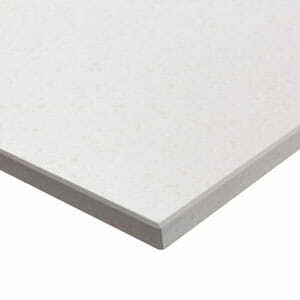 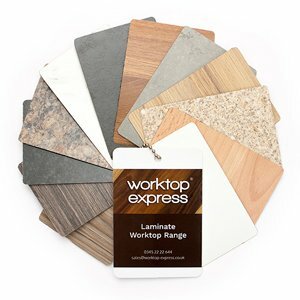 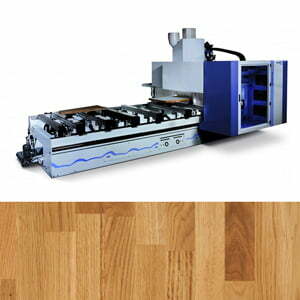 The impressive selection of longer length worktops available at Worktop Express incorporates a selection of widths. 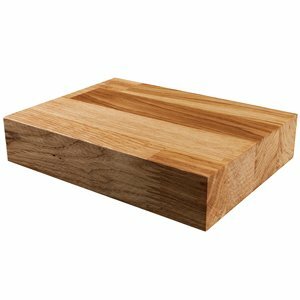 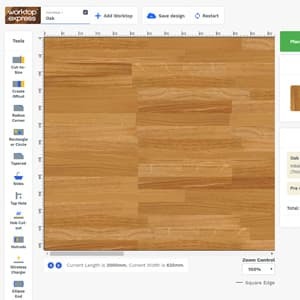 If you require a 4m kitchen worktop and are unable to find the exact size you require, or you need a longer length, we are able to provide made to measure wooden worktops. 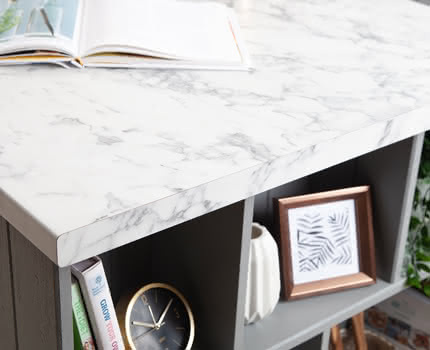 These larger work surfaces are often used for breakfast bars or kitchen islands, where it is important that the worktop is all one piece as seams could be unsightly. 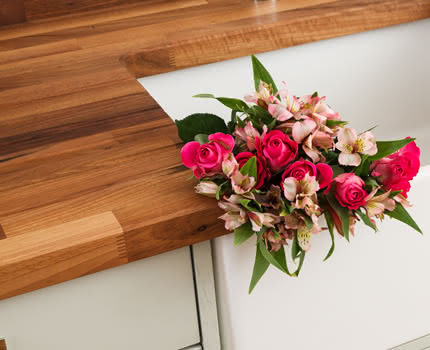 We have also had a number of customers who have turned our extra-long work surfaces into tables or desks. 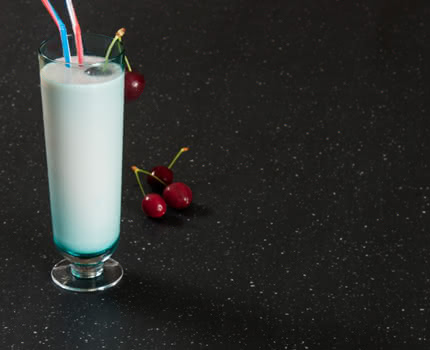 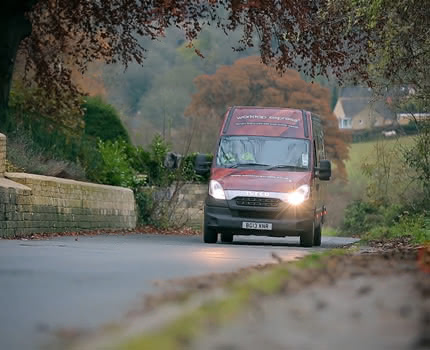 If you wish to speak with anybody regarding our 4m worktops, you can contact us and speak to a friendly sales advisor who will be happy to answer any questions or queries you may have.